This is real comment system? I would like to redesign your terrible interface. I’d also like to cross promote my architectural rendering services as well. Thank you. I’ve been looking all over the site, where do I download the client? spaces and vim rock! Just set your tab key to 4 spaces in your IDE of choice. Sounds really cool. Compressing is everyone’s need and this tool will be a hit for sure. Apparently, Gilfoyle loves him some City of Angels. Hey, Erlich Bachman, is your refrigerator running? This is Mike Hunt. Looks smooth but I wouldn’t count my chickens before they hatch. 3% of all hatchlings are born either deformed or dead. am i the only one who went to see the source of the page to find out if there would be something interesting kind of a joke or something similar ? It works great, but what is up with this hideous interface? I used spaces to create the indent of this comment. >> But it automatically removed it. There’s something I just discovered: Gilfoyle sounds like… Gargoyle! 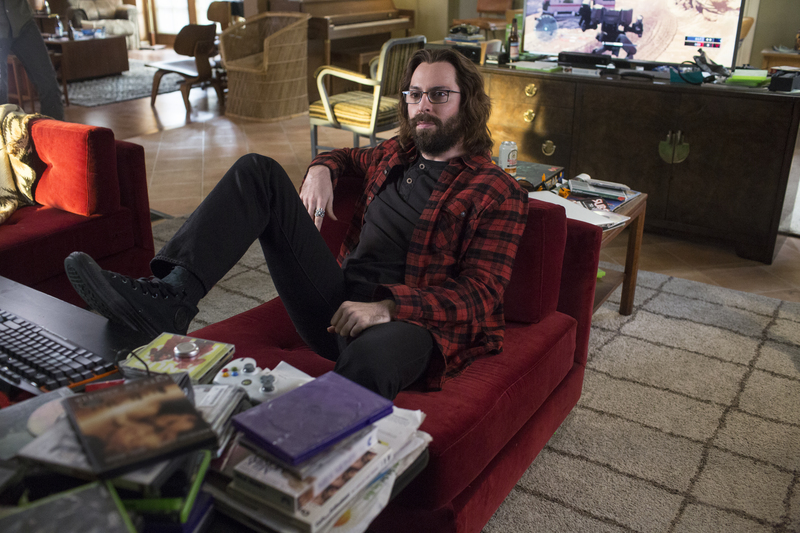 Devil’s incarnate, Gilfoyle??? Do you know what doctorate should I study to use your platform. Thanks for finally paying me. Took ya long enough, ya f**ktard.